Well, the deal is done. 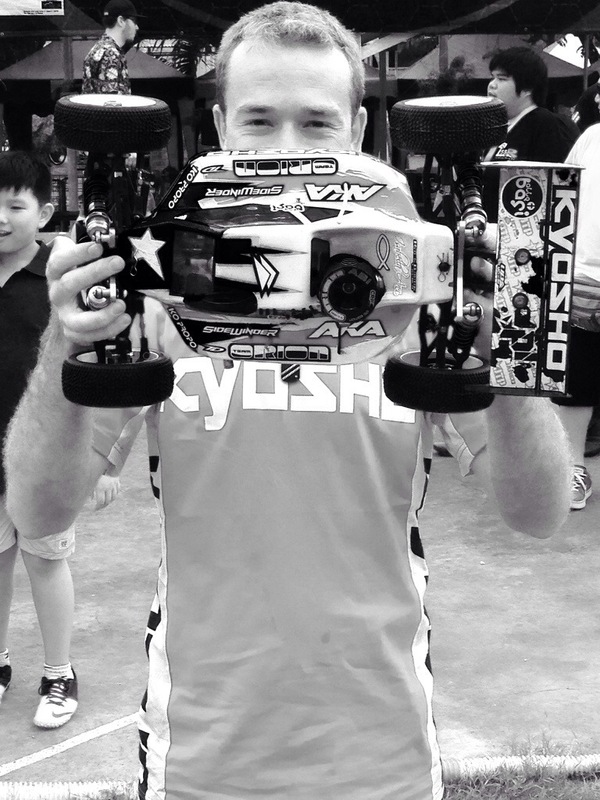 5 more years added into my Kyosho contract. This I great news headed into 2014. See you all at the races in 2014. Check back in to get all the newest news on my race program for the new year coming. Thanks for reading and God Bless. Rock on. Here’s to 5 more great years congrats to you and your family. Jared… Congrats! Great to hear! Question for you… Do you know when and if Kyosho is coming out with a new design on the MP9 anytime soon? I wanted to buy a couple new buggies for next year, but wanted to wait if there was a new one coming out soon! God bless and congrats on the new contract! Well done Jared and all the best to 2014! Congratulations, well deserved. I can’t wait to see what the next 5-years bring!